Once again we would like to say a massive thank you to all the customers who donated at our recent collection at Sainsbury’s on Tewkesbury Road in Cheltenham. We have held two collection in store over past couple of months and delighted to have raised such a huge amount! 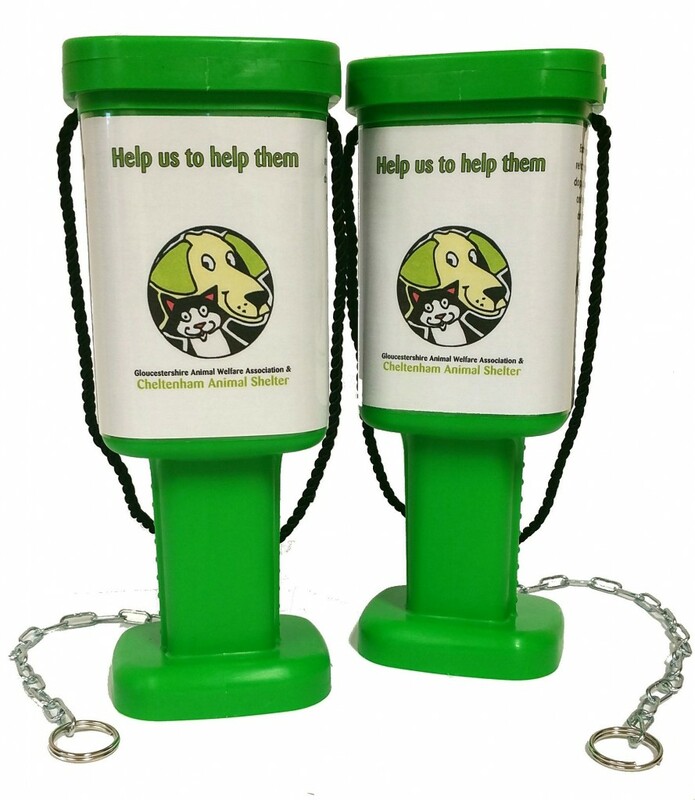 We are currently caring for 45 dogs, 31 cats and 14 small animals; therefore you can be sure the funds will be put to good use. We would like to extend our thanks the staff and customers of Sainsbury’s for their kind generosity in supporting Cheltenham Animal Shelter and the unwanted and abandoned animals we care for each year at the recent store collections.